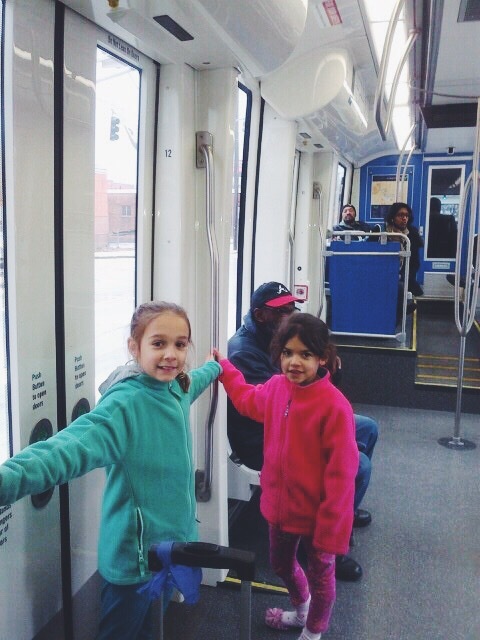 Anna and Emma ride the new Atlanta Streetcar to prevent air pollution! Hennessee walks, skateboards, scooters, and bikes to prevent air pollution (and get some good exercise!). 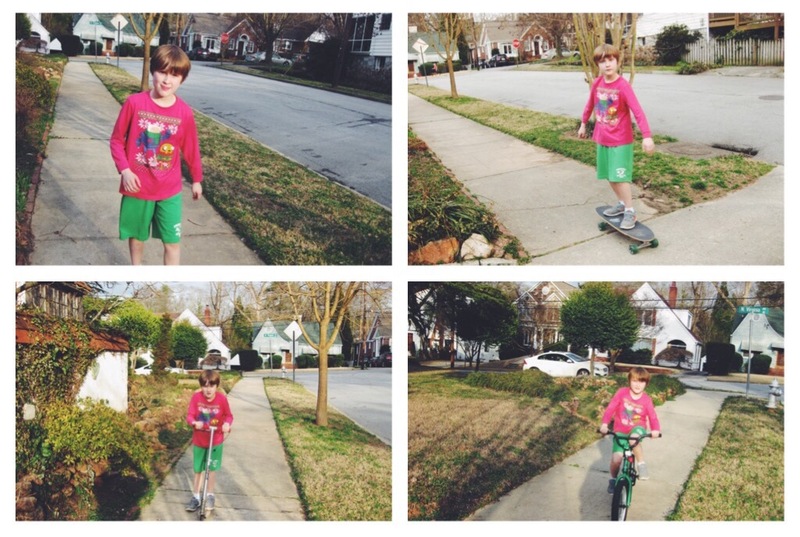 Isabel and Cyrus bike and walk in their neighborhood on the Atlanta Beltline to prevent air pollution (and breathe in our fresh air! ).